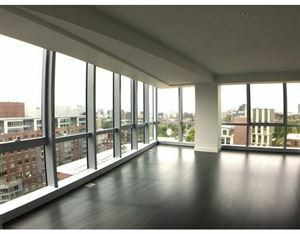 See all The W Condo Residences in Boston (Midtown). The Boston W Hotel and Residences redefines the Midtown / Theater District area, and bolsters the high-end hotel living lifestyle options in the heart of the city. The Boston W is a $200 million mixed-use project, which includes a 235-room hotel, 123 residential condos, retail, restaurant and spa use, and 142 underground parking spaces.